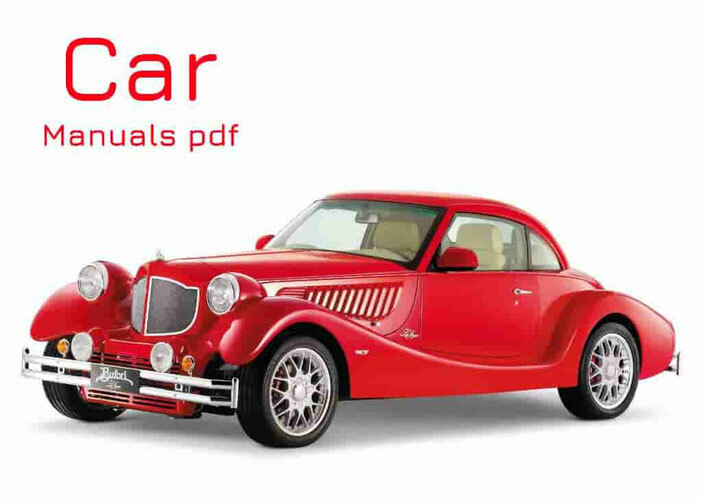 Subaru Car Manuals PDF & Wiring Diagrams above the page. The company started its activity in 1917 in Japan as the aircraft research laboratory, but soon switched to the production of aircraft. After the Second World War, the company released a scooter, Fuji Rabbit Model with spare parts from the aircraft. Pretty soon they began producing scooters, buses, engines and chassis. Then CEO Kenji Kita decided that it would be a good idea to take part in the automotive industry, and the first Subaru car was established in 1954, Subaru 1500. For the model 1500 or model P1 followed by 360 in 1958, Sambar in 1961, model 1000 in 1965, the model 1100 and R2 model in 1969. In the 70 years was released model Leone, and then, in the 80s, Alcyclone (1985) and Legacy (1989) were added to the Subaru lineup. Slowly, in the 90s, the company has moved away from the production of small cars and focused on rally cars like the Impreza and Vivio. Variations Impreza WRX won the world championship several times with such pilots, as, for example, Colin McRae. Using technology from the aircraft industry, Subaru was able to create many successful inventions in the automotive industry. One of the first was the use of a horizontally-opposed engine "boxer", and the use of monocoque body construction. In addition, the Subaru is the only car manufacturer that offers all-wheel drive on most of its models. The Japanese manufacturer was also the first to introduce an electronic continuously variable transmission (ECTV), which replaces the standard shifting and provides smooth acceleration while reducing fuel consumption and emissions. Subaru has also taken a keen interest in environmental protection, achieving a peculiar record: zero waste status at its plant in Lafayette, Indiana, which means that the plant does not generate waste. In addition, the company has an extensive recycling program for their cars, not to mention the program for hybrid and fuel-efficient cars in the fuel consumption.